Our private airport transfers provide the quickest way to your destination – you have the bus to yourselves with no additional stops! Why choose BBAT for your airport transfer? You get the bus to yourselves! Our direct express airport transfer service provides the quickest way to your destination. You’re not sharing the bus with strangers and have no additional stops. Our private airport transfer service provides the best value fares to get you or your group to and from the airport – on time. You can rely on BBAT to provide you with prompt and personalised service – every time. Situated in the scenic coastal town of Ballina NSW providing flight services with airline companies Virgin Australia, Jetstar and Rex. The Ballina Byron Gateway Airport operates daily with flights to and from Melbourne, Sydney and Newcastle. 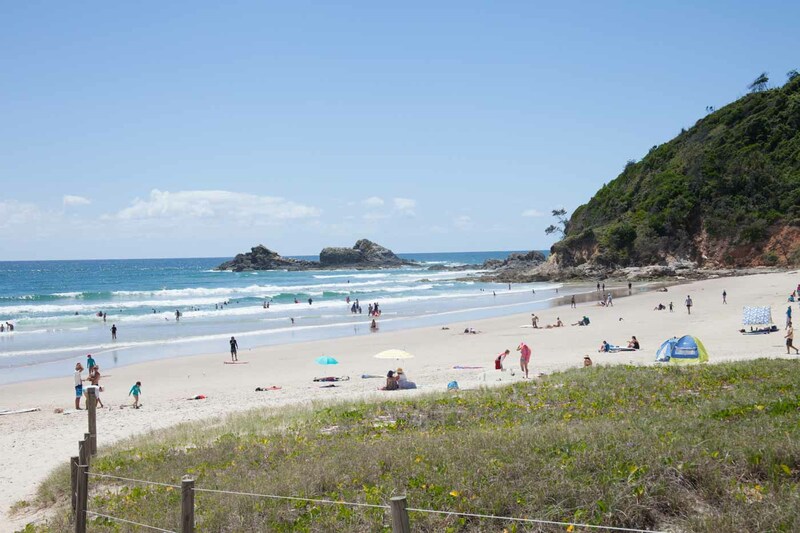 Our Ballina airport transfer service is a scenic 25 minute drive to Byron Bay or 30 minutes to Lismore. Situated in Coolangatta, Queensland with the runway being on both NSW and QLD. The airport provides flight services both domestically and internationally. Our Gold Coast airport transfer service is 35 minute drive to or from Byron Bay. Brisbane Airport is the primary international airport serving South East Queensland and the Far North Coast. The airport services 31 airlines flying to 50 domestic and 29 international destinations. Our Brisbane airport transfers are a 90 minute trip by road to or from Byron Bay. Our airport transfer service accommodates small to medium size groups for individual travellers, families or corporate groups. If you’re traveling to attend a business conference, going on a holiday by yourself, with your partner or with the entire family, our airport transfer service will get you to the airport on time.